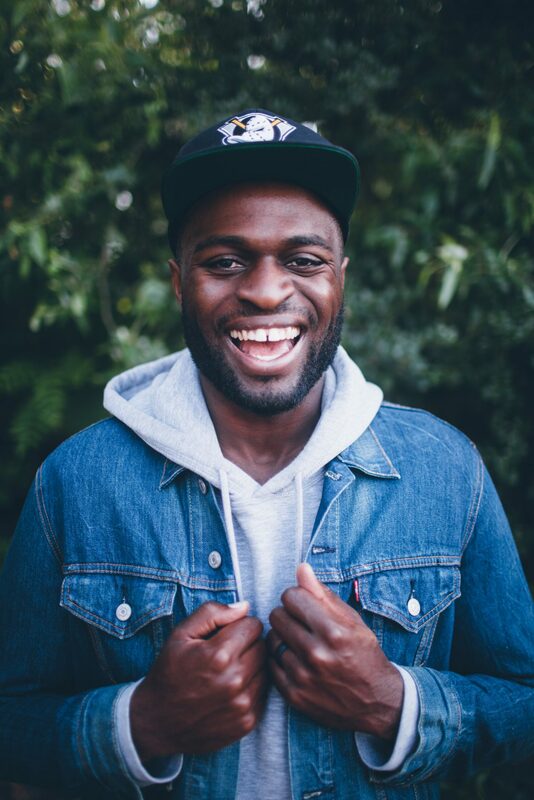 Temitope (Tay-ME-toh-PEH) is a worship project based out of San Diego, CA. The name, originating from the Yorùbá tribe in Nigeria, means “mine is praise” which is heartbeat of this project. Every lyric, every melody, and every note is offered as a praise offering to God. Temitope “Tobi” Peters is the son of immigrants from Nigeria and England. He is passionate about creating music that clearly displays the wonders that God has done, is doing and will do. His prayer is that the lyrics and melodies inspire the Church around the world to join in the sound of heaven. These songs aren’t meant for listening alone, but primarily for singing and playing along. All glory, honor and praise to God alone. Thank you! Looking forward to following your writings as well!